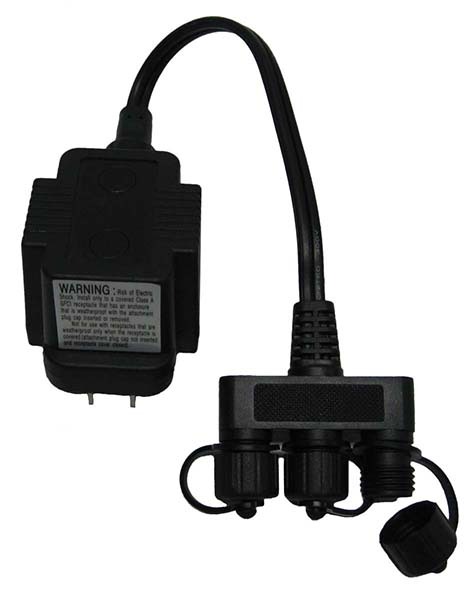 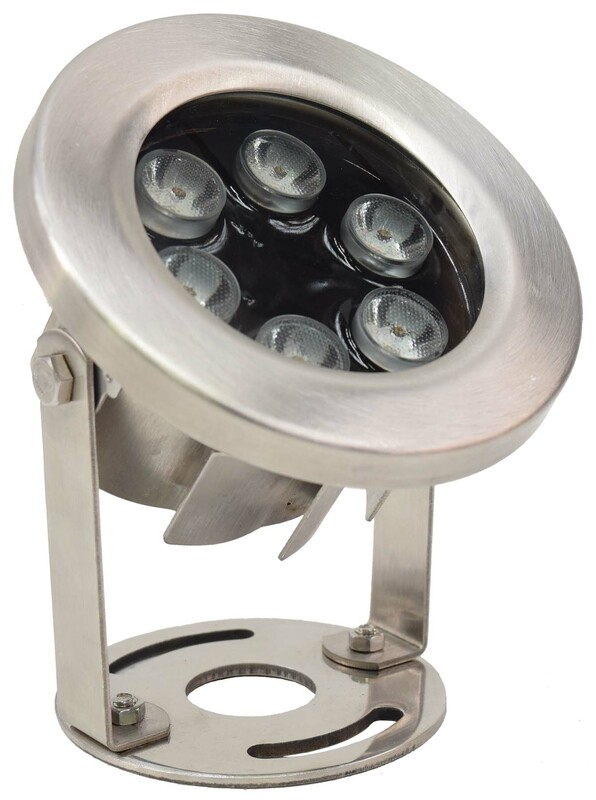 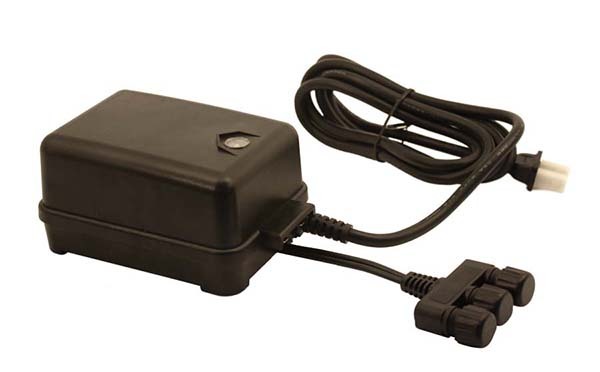 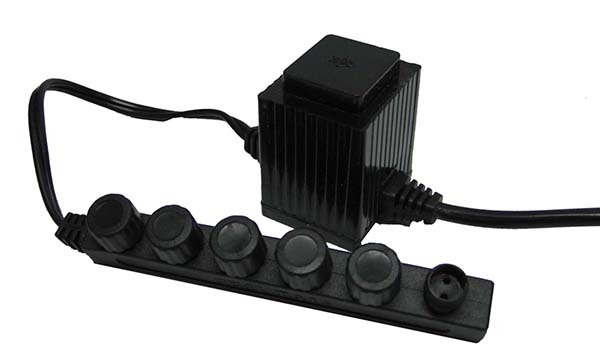 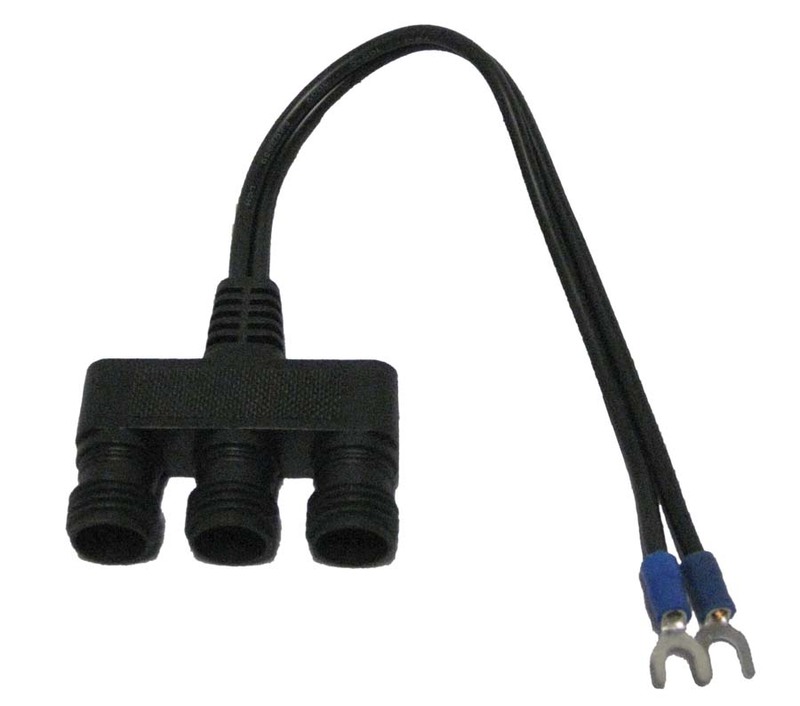 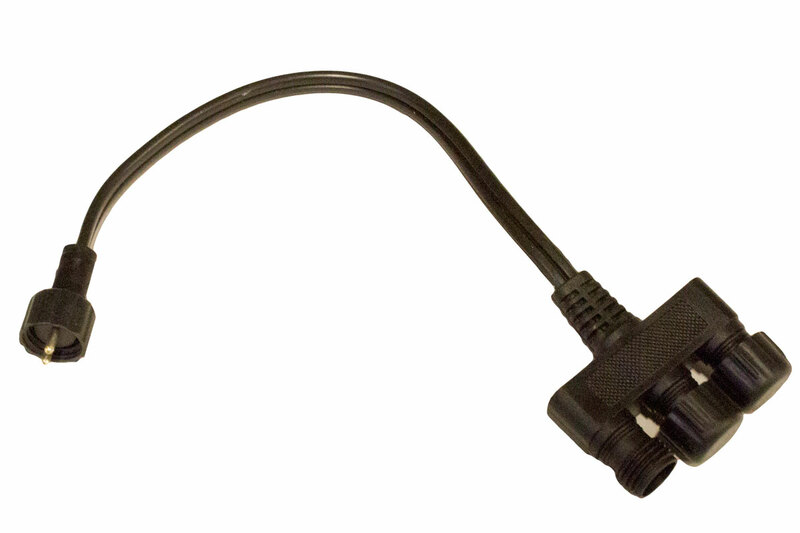 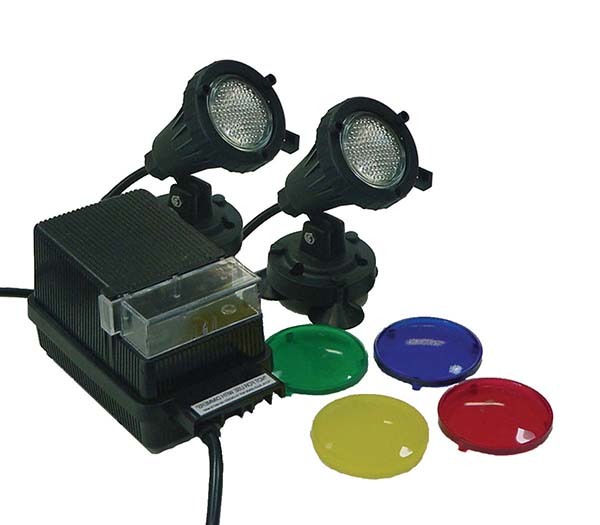 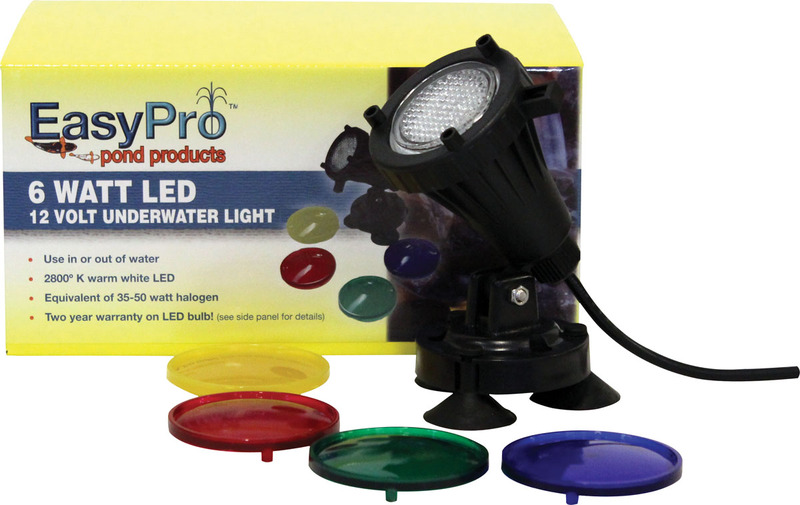 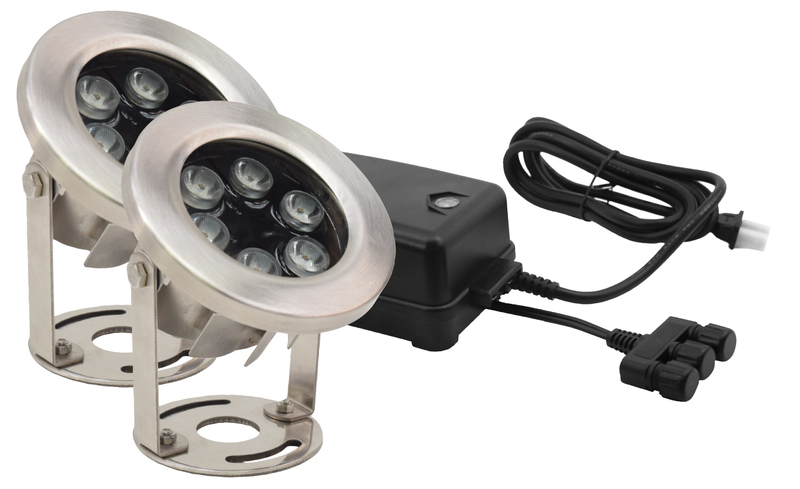 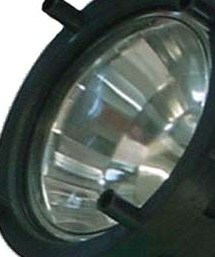 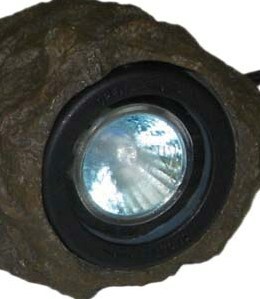 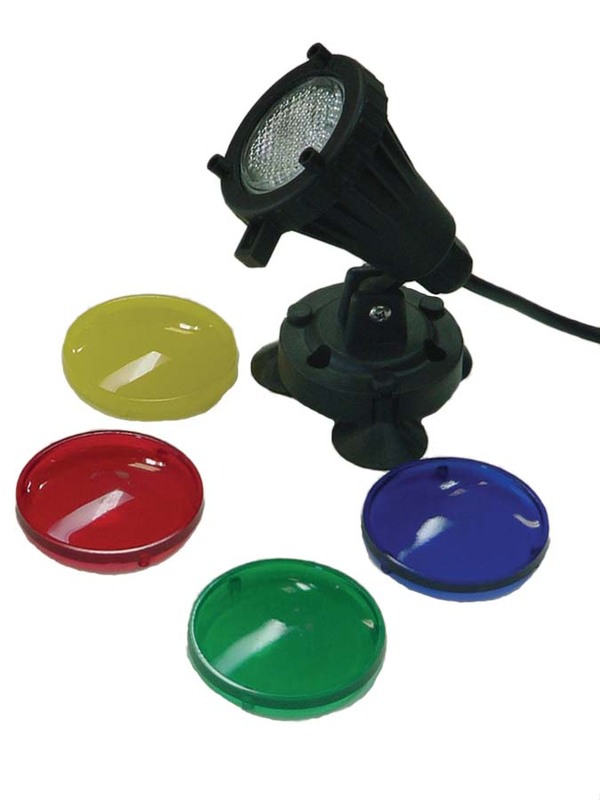 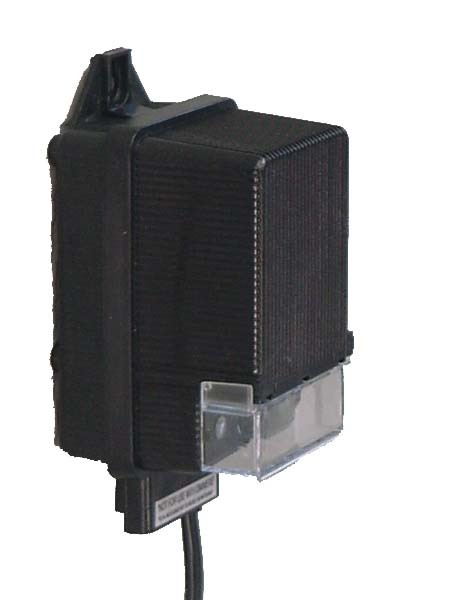 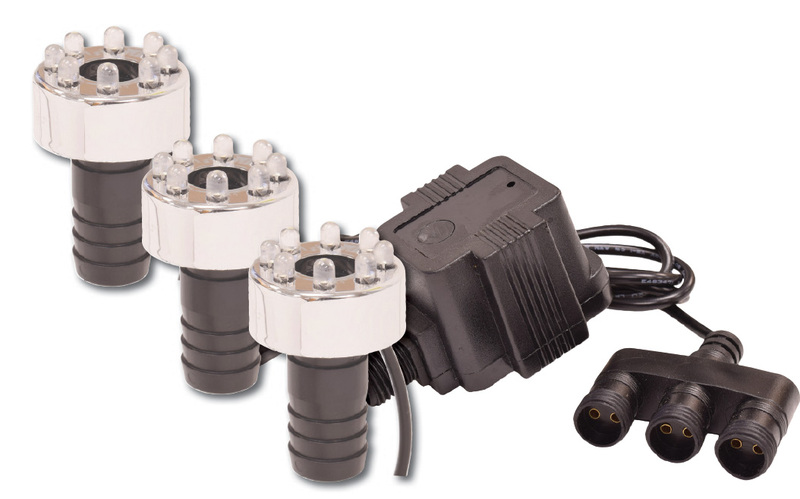 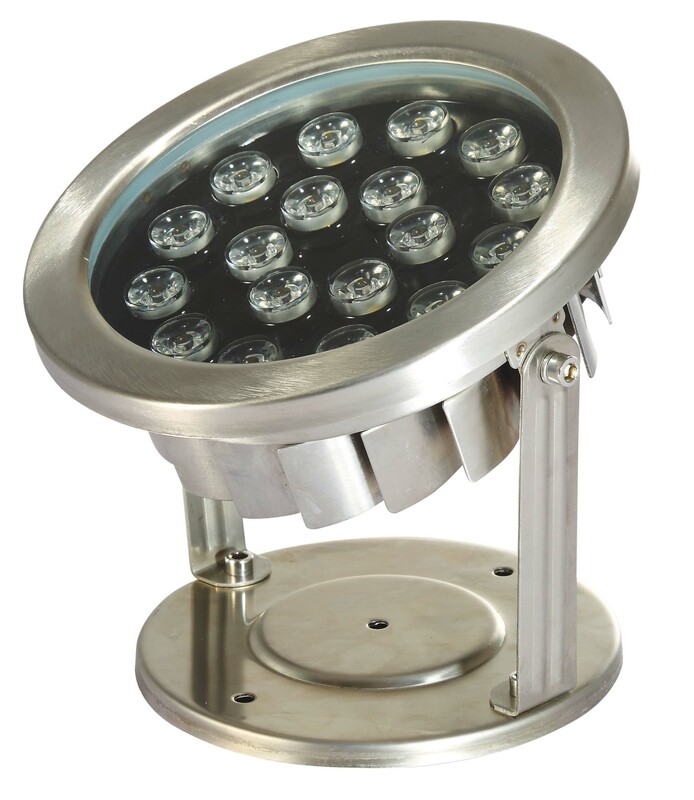 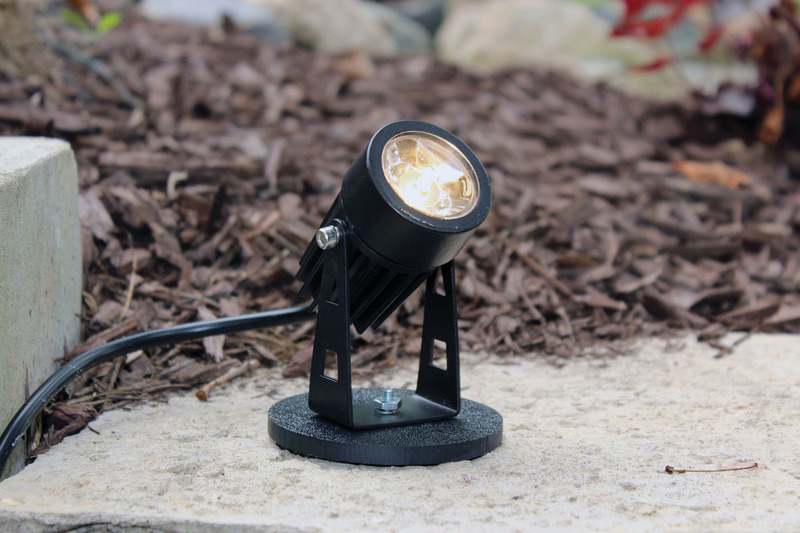 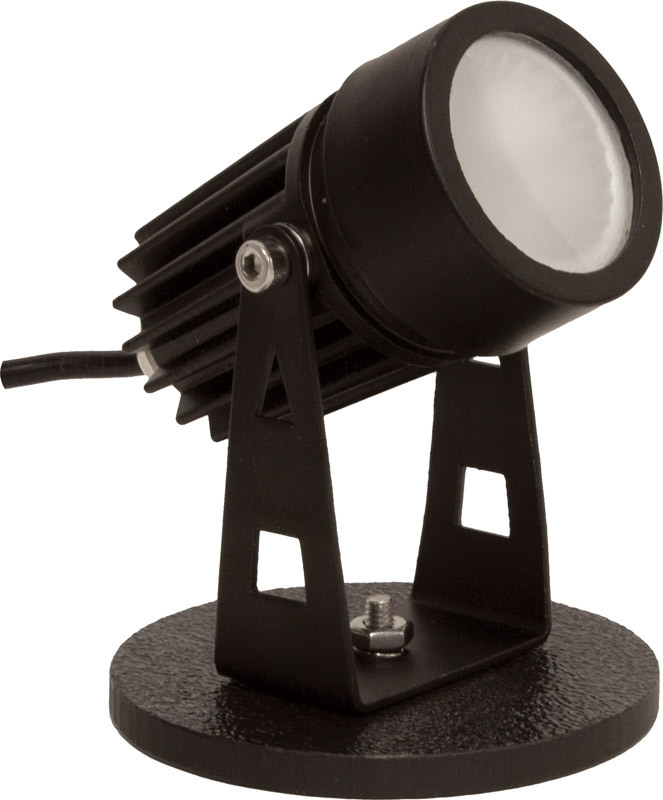 EasyPro offers one of the largest selections of underwater lighting. 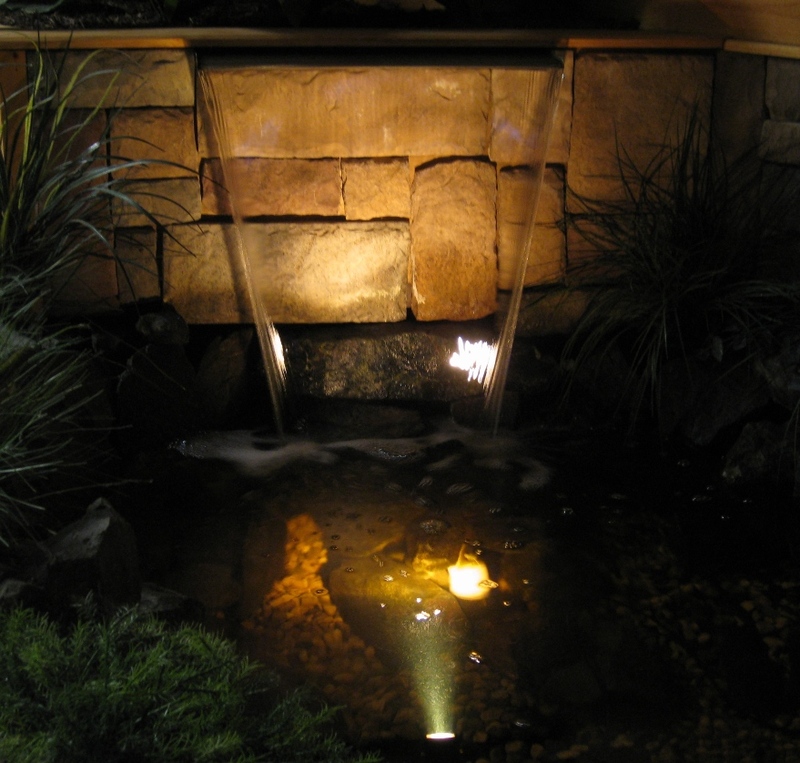 Discover a whole new dimension to any water feature through the addition of lighting. 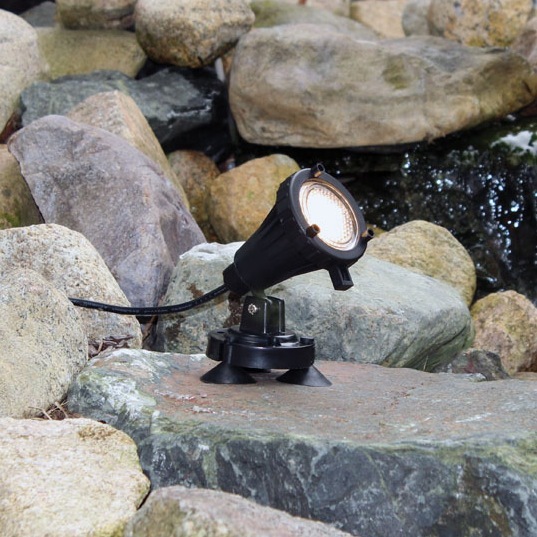 Watch fish dart around and enjoy a pond, lake, or water feature late into the evening hours. 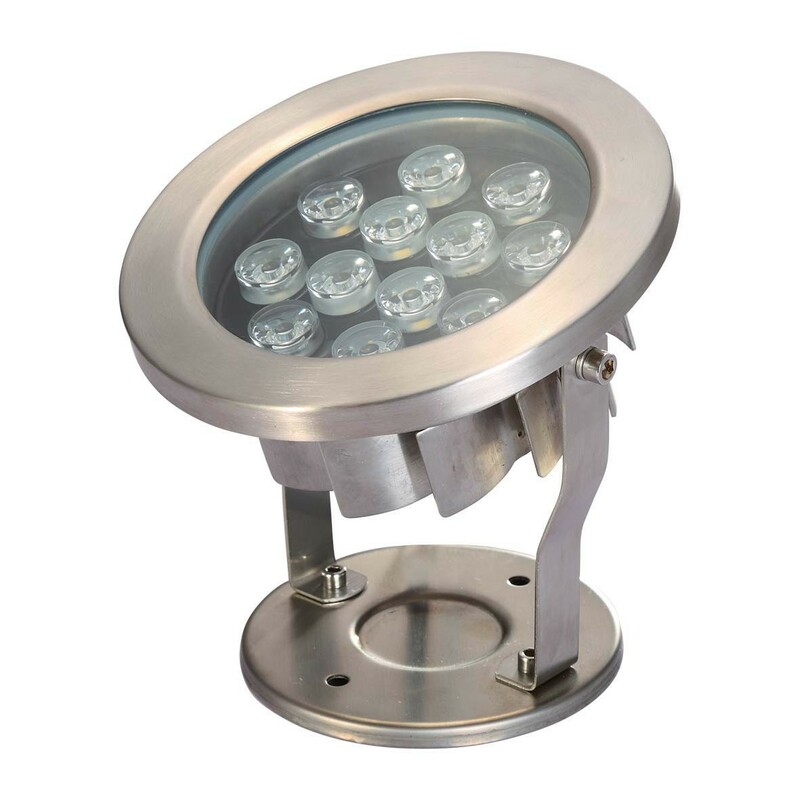 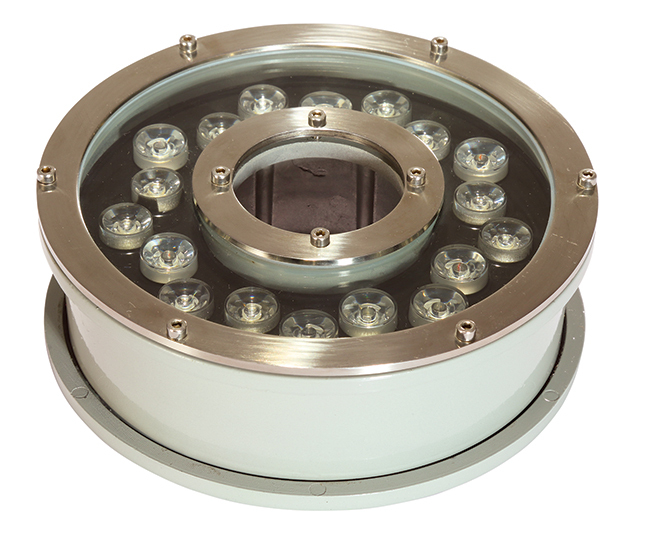 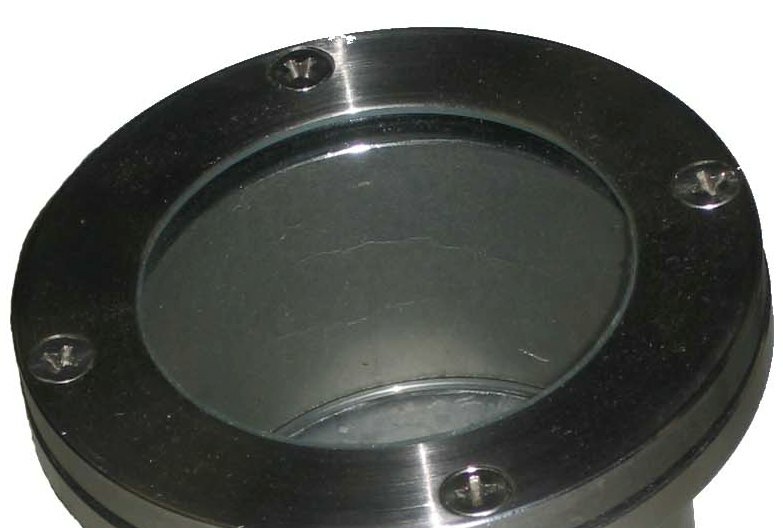 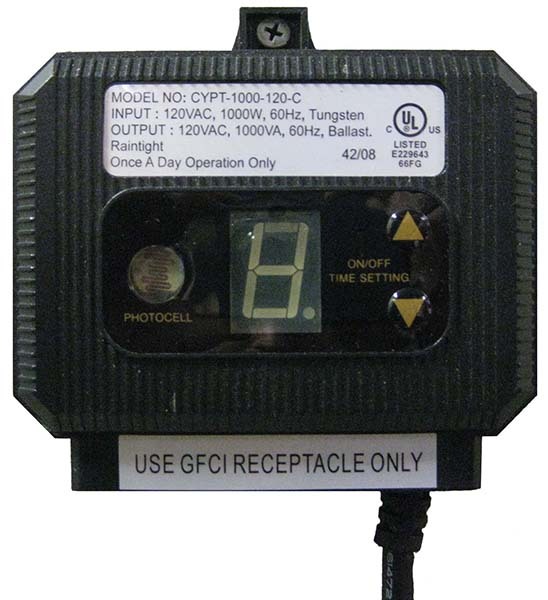 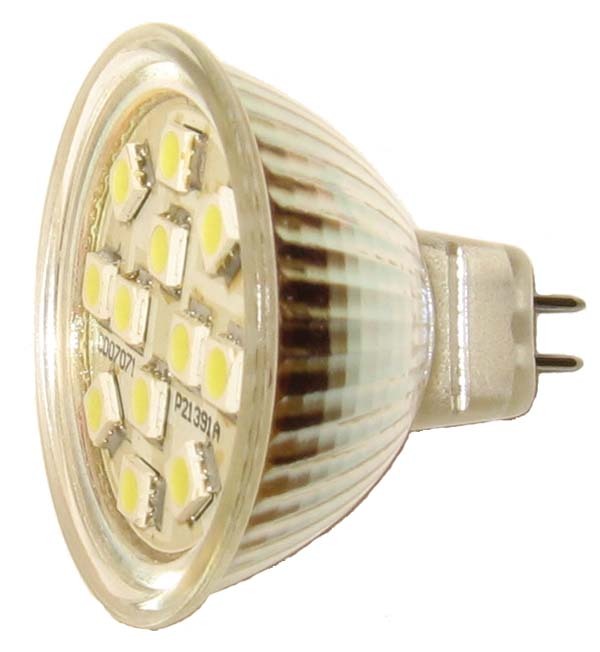 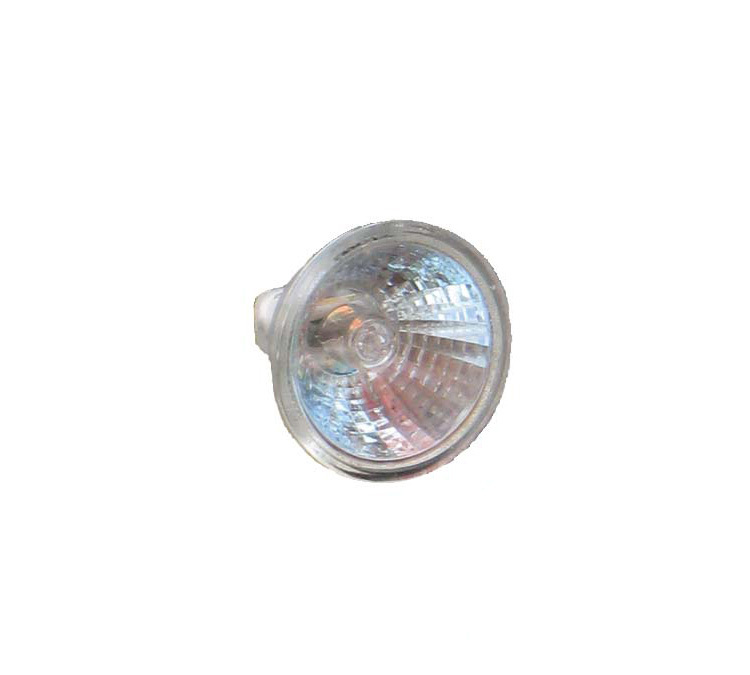 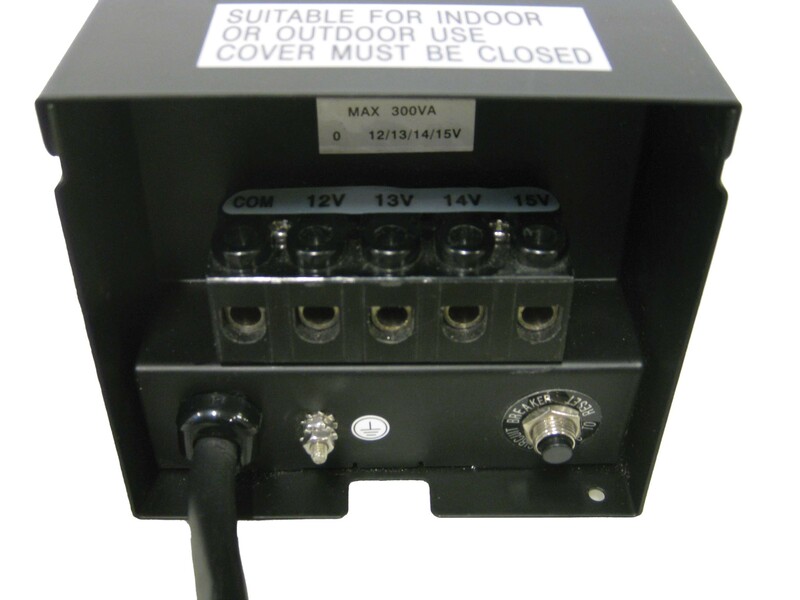 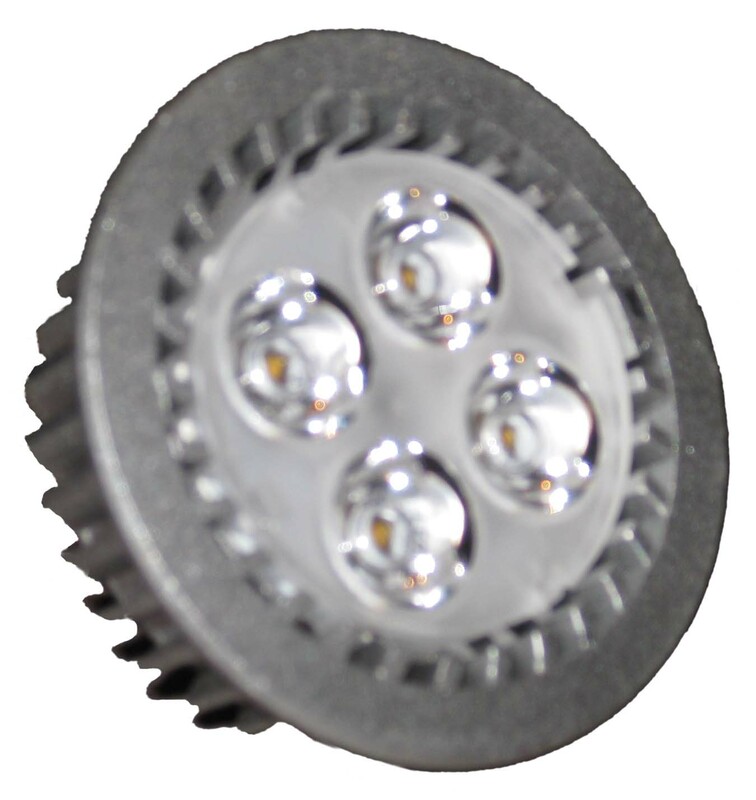 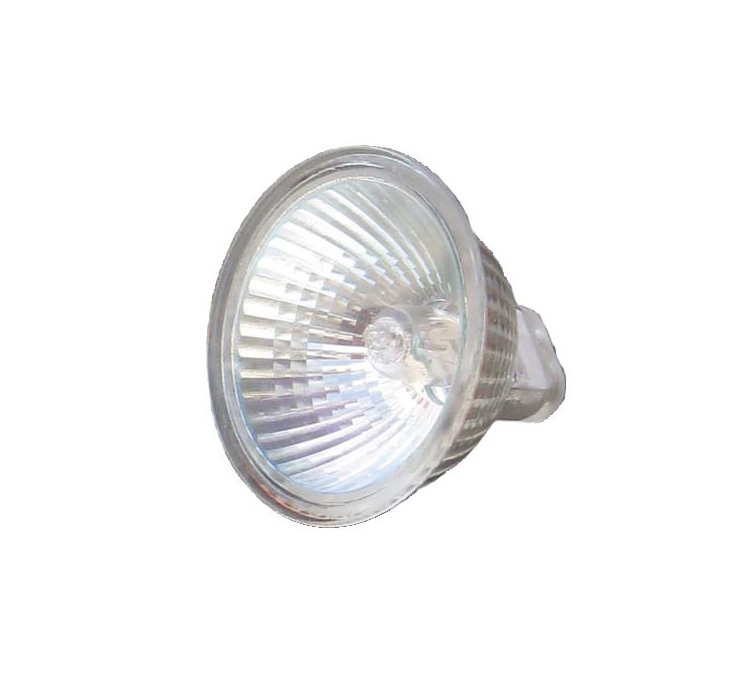 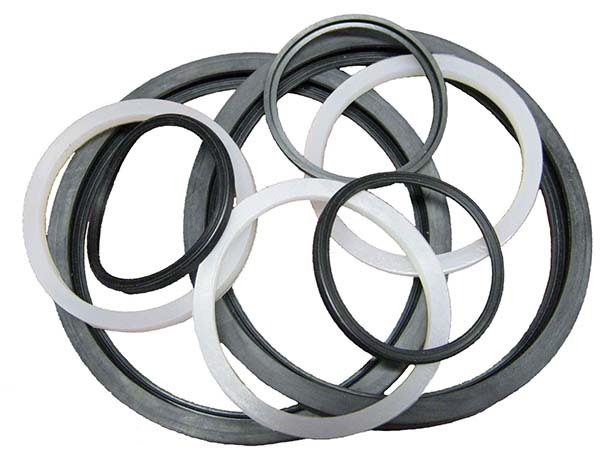 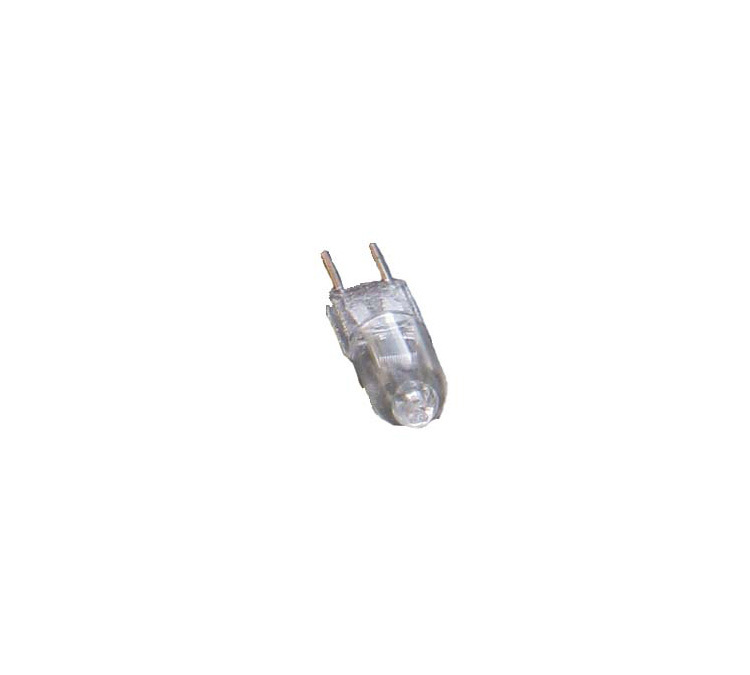 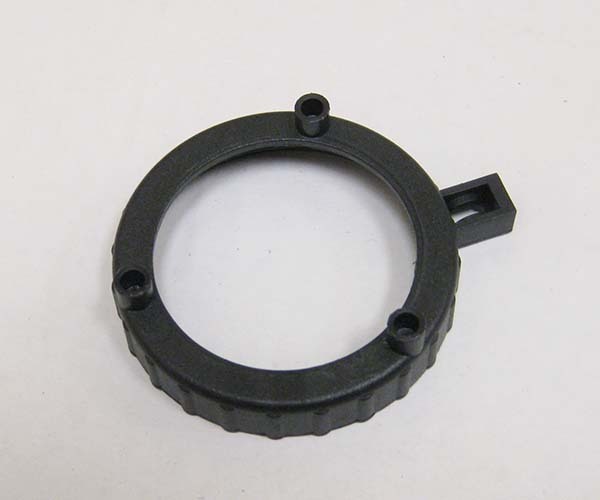 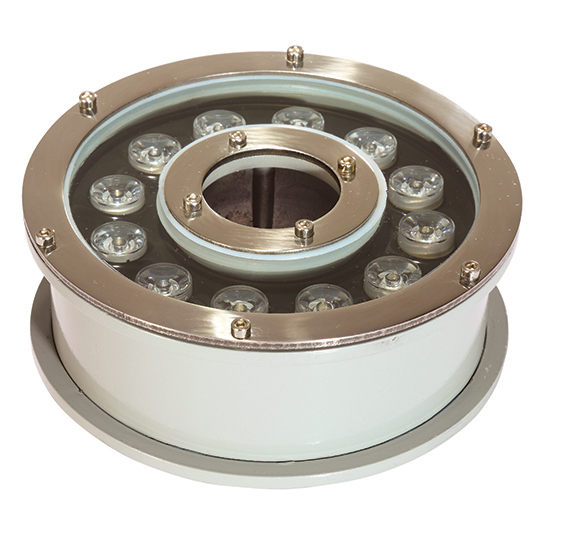 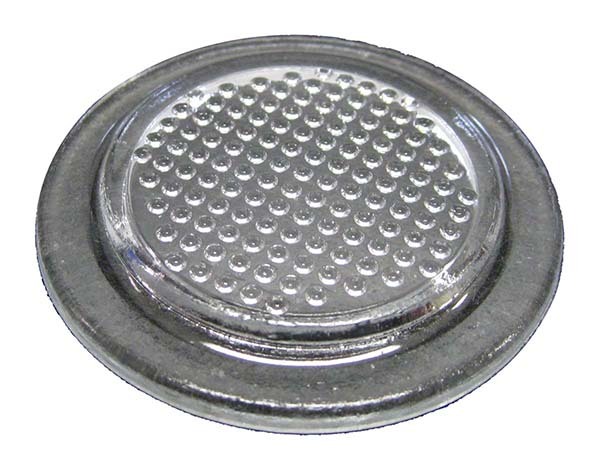 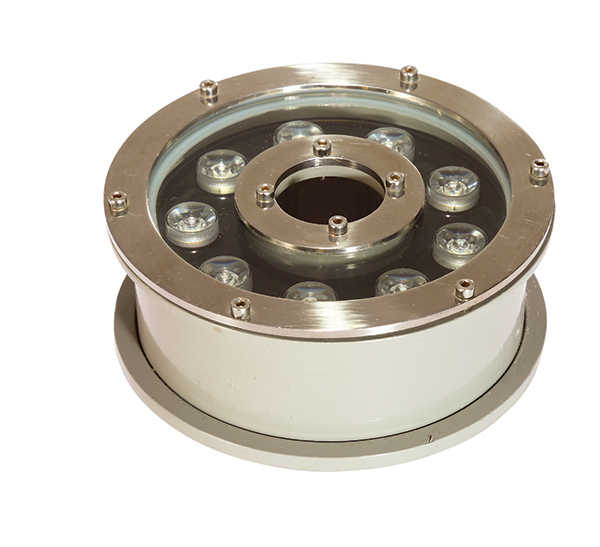 From Halogen to LED systems, we have a lighting solution for nearly every application. 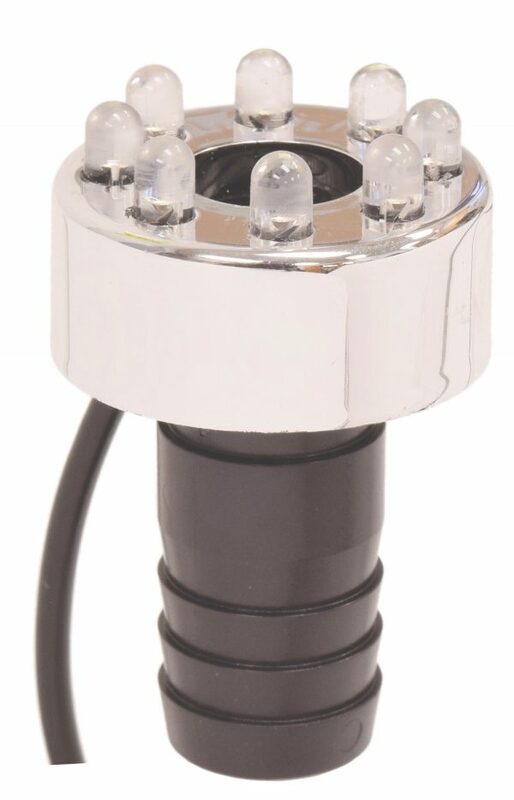 CLED11 Cabrio Color Changing LED Submersible Light Strip, 11"
CLED23 Cabrio Color Changing LED Submersible Light Strip, 23"
CLED35 Cabrio Color Changing LED Submersible Light Strip, 35"